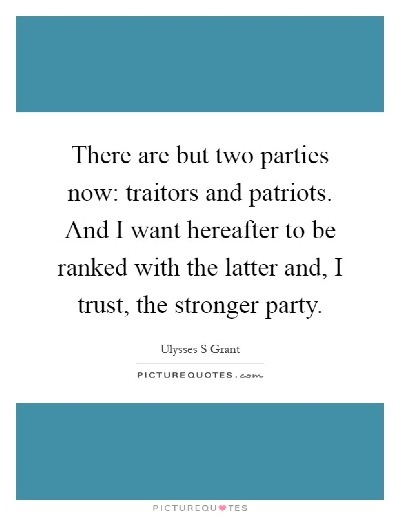 Today, in the USA, we have patriots and traitors. A patriot is one who loves and supports his or her country. 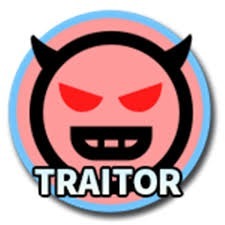 A traitor is one who commits treason with overt acts to overthrow the government. Definition of Treason: Treason is the offense of attempting by. To which the offender owes allegiance or to kill or personally injure the sovereign or the sovereign's family. At the end of nearly three years of FBI and Special Counsel investigation it became clear Trump had been Framed by the Obama Administration. CLICK HERE FOR DETAILS: http://linksynergy.walmart.com/deeplink?id=w2VGpneWfTE&mid=2149&murl=https%3A%2F%2Fwww.walmart.com%2Fip%2FThe-Russia-Hoax-Hardcover%2F971249980 .